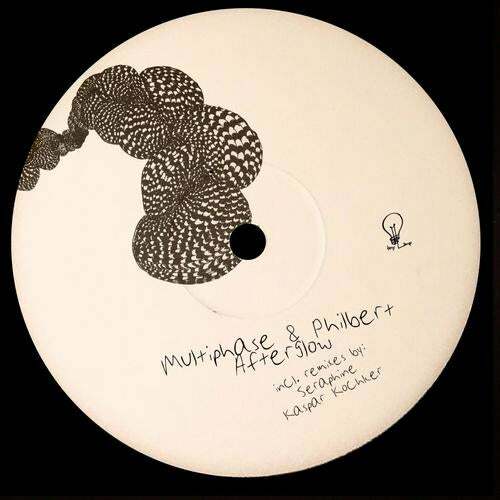 Tiny Lamps proudly presents "Afterglow", the latest release by Multiphase & Philbert. The original mix is a slowly evolving gem evoking deep melodies and hypnotizing synths, a quiet and spiritual encounter of two loving souls, an afterglow of happiness and freedom. Kaspar Kochker delivers a more groovy remix with his signature bounce and sexiness while Seraphine brings a laid-back attitude. Lay down, relax, explore and let yourself go.